Step-by-step web development tutorials – | on the best way to make your own website no design or coding knowledge needed. An easy, step-by-step guide that teaches you how to create your own website. Hi welcome to our Blog my name is Mike and I am the owner of How To Create Your Own Website In A Few Easy Steps and here to help you get your business online. Here you will learn how to get a domain, where to get hosting, which site builder to use to build your website and lots more. If you need any help creating a website please contact me. on the best way to make your own website no design or coding knowledge needed. Did you know its now possible for anyone to learn how to make a website with the help of our easy to follow website building guide. You will find all the latest website building software information making it possible for non technical people to build websites. One of the best ways to create a website is to use a website platform called WordPress – WordPress is open source and free to use. When you make a new website using a website builder like WordPress, files are created that need to be saved and stored on computers that are connected to the internet, so they can be found in search results. When someone searches on Google or any other search engine by typing words into the search engine search box, Google will return a list of what it thinks are the best websites for the search query. Those websites Google found store their files on computers that are connected to the internet and we see those files in the form of web pages. You are reading one right now. Hosting company’s have banks of computers that are connected to the internet and will store your website files. Its important to sign up to a hosting provider that has fast reliable hosting and top level support. 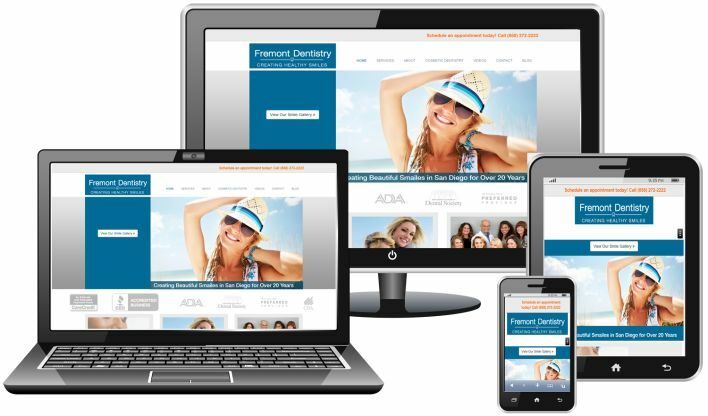 You are going to put a lot of effort into building your website and want it to to be available 24/7 and run smoothly. Your hosting provider should also include website builders like WordPress on their c-Panel with one touch installation that makes it easy to download and install WordPress onto your hosting account. Its best not to use a hosting provider that’s cheap or free. The cheap hosting providers will store more files on one server. In other words if the limit for the server is 100 websites they will store 500 to 1000 websites on the server. This makes for lots of slow loading websites, downtime and problems in general. Start right! Choose a hosting service that won’t let you down. Remember don’t go for the cheapest hosting or free web hosting. Below is the hosting company and package we recommend. If you have any questions please feel free to contact me. I can even help set-up your site for free, but you must contact me and have a chat before signing up to hosting. Earnings disclosure: I may get compensated by some of the hosting providers that I recommend on this page. Any money I receive is paid by the hosting company, not you. If you choose to sign up I thank you and would like you to drop me an email to say Hi. When you click on the above SIGN UP HERE button or ORDER NOW button a new page will open. On that page you will be able to select the hosting package that best suits your needs. 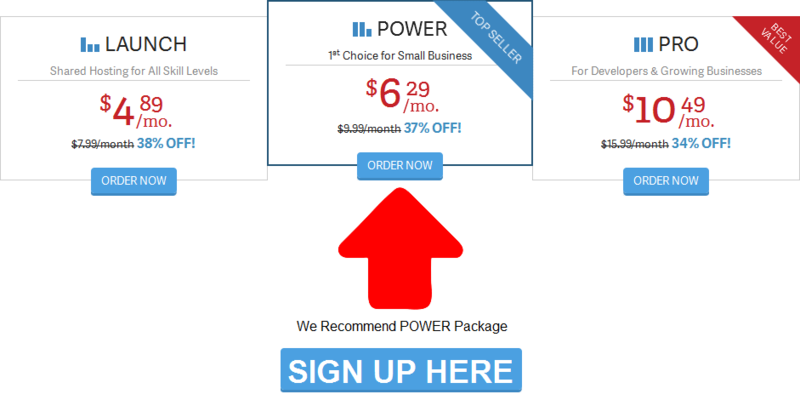 We do recommend the POWER package it may cost a little more, but well worth it. I do get a small commission from the affiliate link you click on. This is paid by the company not you. You also get a FREE domain and discount when using the link below. InMotion hosting offers a wide range of software, tools and features to help your build a website. They offer a wide range of CMS software like WordPress, Joomla, and Drupal. With a one-click installation script which is accessed within c-Panel installing your website builder is painless. InMotion Hosting supports the most popular PHP and MySQL software and offers tutorials and EDU channels in their Support Center. When you sign up to Inmotion Hosting you get BoldGrid FREE. What’s BoldGrid click on the video to find out. 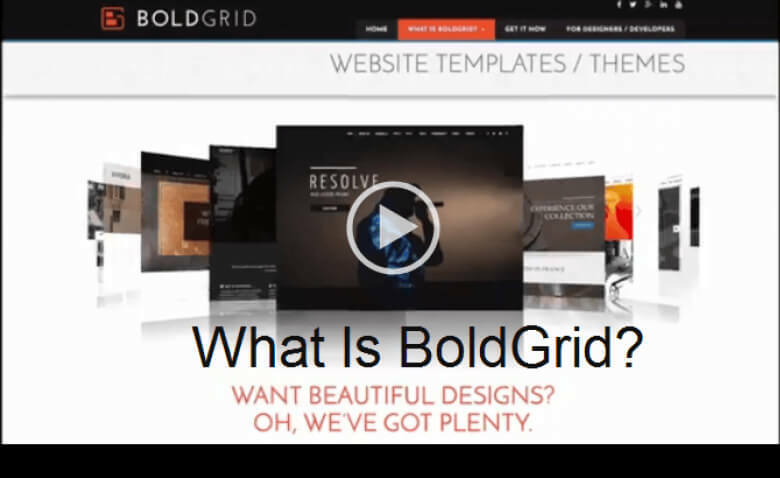 InMotion hosting has the website builder called BoldGrid. 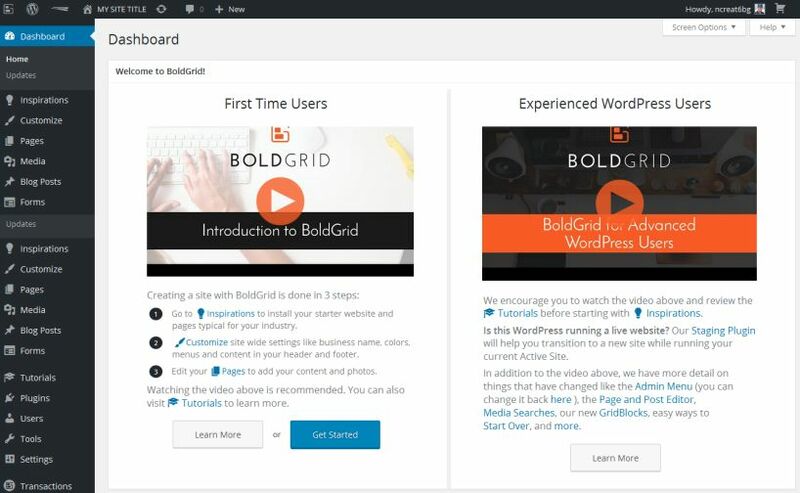 BoldGrid is powered by WordPress and therefore has more features and functionality than any other website builder in the World. In addition unlike other website builders you actual own your website and can move your site to another hosting company. When you use WordPress or other site builders, once you downloaded and installed the theme to your site you left with a confusing page with nothing on, not what the theme showed you. That’s the difference between BoldGrip and other site builders BoldGrip pulls all the content onto your site what you see is what you get. This makes it easy to update and build your own website. You get all the web development tools you need to make your own website. You even get a FREE domain when you sign up. To get online and make a website you a domain, hosting, and website builder. A domain name is your website address (www.mynewwebsite.com). Hosting (Banks of computers that are connected to the internet and have your website files). Website Builder (Website building software that makes it possible for people that don’t know coding to make a website. The website building software does all the coding for you). What is a domain? If you are looking for something on the internet you can do a Google search or use a web address (domain) to find what you are looking for. In short a domain name is your website address. Its a way you can tell people about your website. You can email your domain URL, share your domain URL (www.mydomainname.com) on social network sites and tell people by word of mouth your domain name. How do you decide what domain name to use? Good question. There are millions and millions of domains so finding one that’s available could be quite a mission. If you want to build your own website don’t waste time. Waiting could result in someone else buying the domain you want. Your domain name should be as short as possible. It should include you main keyword phrase or business name. Do not have hyphens separating the words in your website address. Do some brainstorming and come up with a unique domain name for your new website, business or blog. When it comes to making websites you need your site to be available all the time that’s why its important to use a hosting company that won’t let you down. I use INMOTION HOSTING for my web development projects. Their hosting and support is top level. Its easy for clients to update their own site and change their themes. They also offer a free domain when you sign up. Now that you have got your hosting and a free domain you will want to learn how to make a website but first you need to set up your website. Lets get you started. The first thing you’ll need to do is download and install WordPress on to your new hosting account. Log in to your new hosting account. Go to your control panel. Look for the “WordPress” icon. Choose the domain where you want to install your website. Click the “Install Now” button and you should get access to your new WordPress website. If you are confused or unsure stop. Contact me and I can install WordPress for you for free providing you sign up to the hosting I recommend. Once you have installed WordPress you will have the standard WordPress theme. This is a very basic free theme. You can change the look and feel of your new website quite easily. Your theme should reflect what your website is going to be about. Why keep the standard WordPress theme when you can choose from thousands of free and pay themes. The first step is to log in to the back-end or dashboard of your site. If you’re not sure how, type in: http://yourdomain.com/wp-admin (replace “yourdomain” with your domain). Image of the WordPress Dashboard 2016. From here you can change your theme, add a new post or page, change your setting and do lots more. Its a good idea to watch the introduction videos. 1. In the dashboard look for “Inspiration”, hover over it. 2. Next click on “Install New Site”. 3. Now click on “Install New Staging Site” at the bottom. You can now select your new website Category (see below image). Image of the WordPress Dashboard 2016 – Here you can select your new website category. The category we selected for this demo was Real Estate. Next hover over the theme you would like to use and hit the select button. 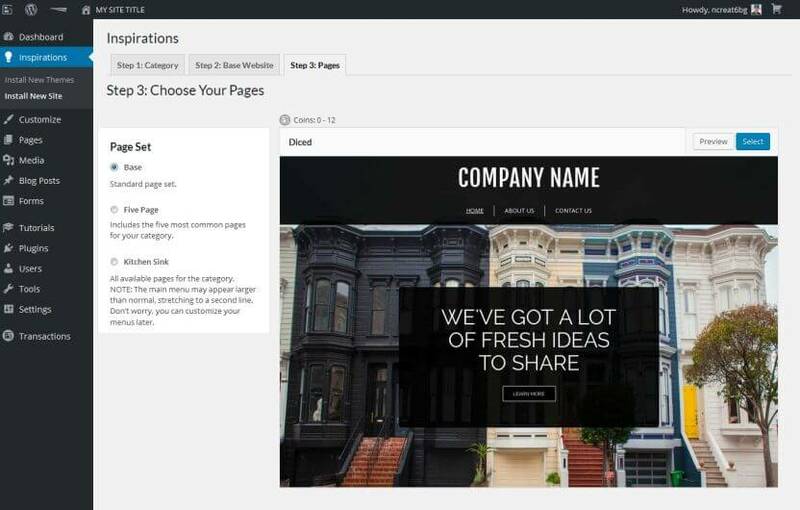 Image of the WordPress Dashboard 2016 – How to select a new theme for your new website. Here you can choose your page set up. Image of the WordPress Dashboard 2016 – Choose your page set up. HELPFUL HINT: Changing themes won’t delete your previous posts, pages and content. You can change themes as often as you want without having to worry about lose what you’ve created. Image of the WordPress Dashboard 2016 – Now all you have to do is click the blue Install This Website button and the theme will be installed on your new website. Theme designed by yours truly. If you need any help or have any questions please contact me.